Arriving next month will be this all new colorway of the SB P-Rod 2.5. Making a return next month will be the ever so popular SB P-Rod 2.5. Keeping it simple and extremely functional as a skate-shoe as well, this latest pair gets hit with a complete suede upper, atop a vulcanized sole. A look that has been a staple in the skateboarding world for years. 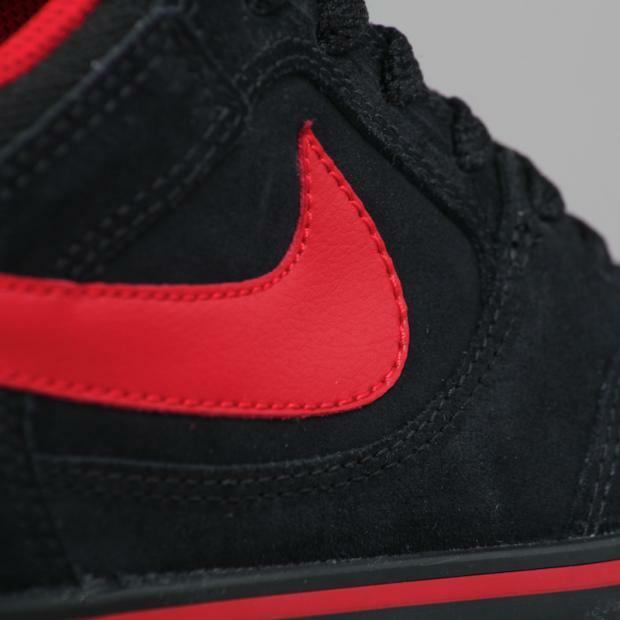 A classic build calls for a classic colorway, with that said, it's no surprise we see black and red creating the look on these. 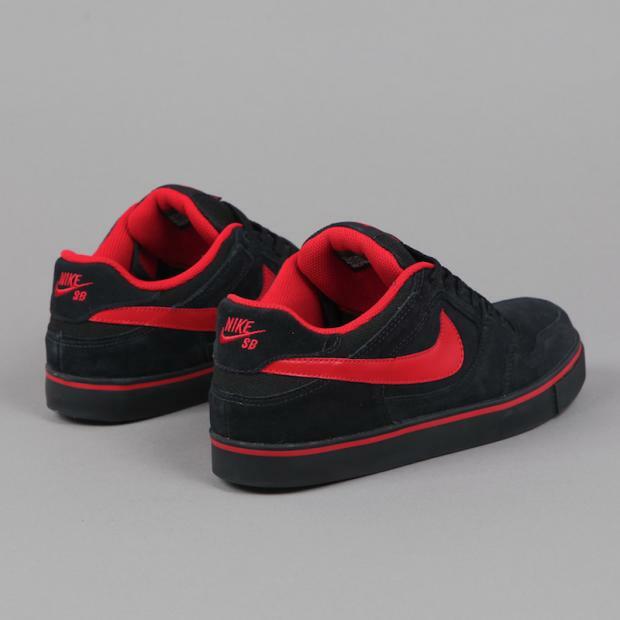 Black suede is seen working most of the upper, while varsity red takes place on the smooth leather Swoosh, sockliner and branding throughout. 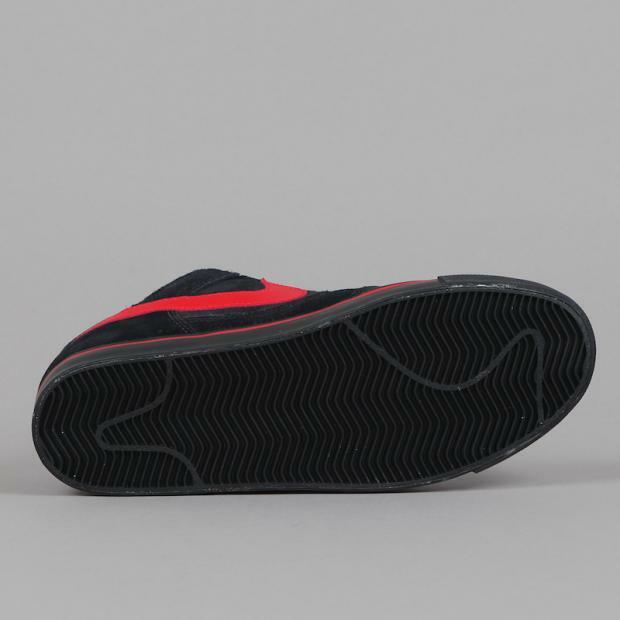 Down below sits a black and red vulcanized sole. 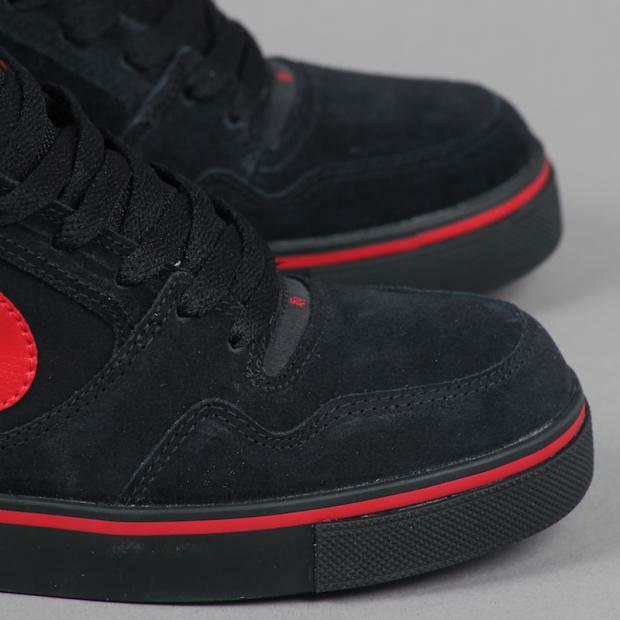 Look for this latest colorway of the Nike SB P-Rod 2.5 to arrive at your local Nike SB retailers next month.